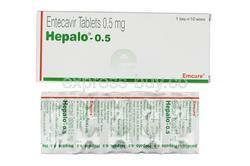 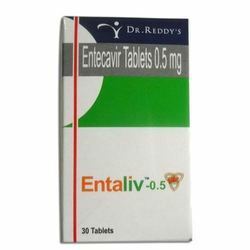 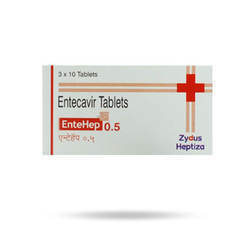 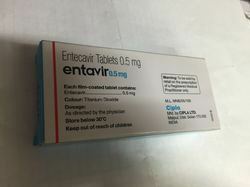 Providing you the best range of entavir 0.5mg tablets, x-vir 0.5mg tablets, entehep 0.5mg tablets, hepalo 0.5mg tablets, entaliv 0.5mg tablets and telmisartan and amlodipine tablets 40mg with effective & timely delivery. 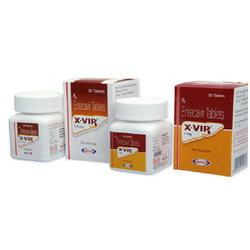 This medicine has the brand name of NOVISOF and contains the salt Sofosbuvir 400mg. 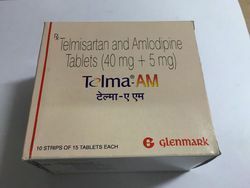 It is manufactured by WOCKHARDT and is available in packaging of 28 tablets per bottle.